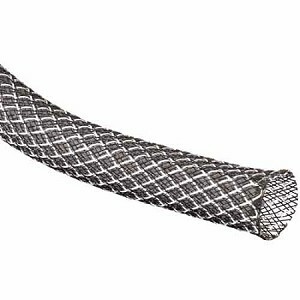 Reflex Reflective sleeving is a combination of the lightweight PET material (Polyethylene Terephthalate) and 3M Ultra Reflective monofilament. 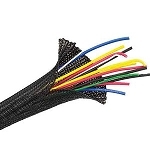 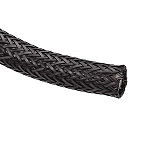 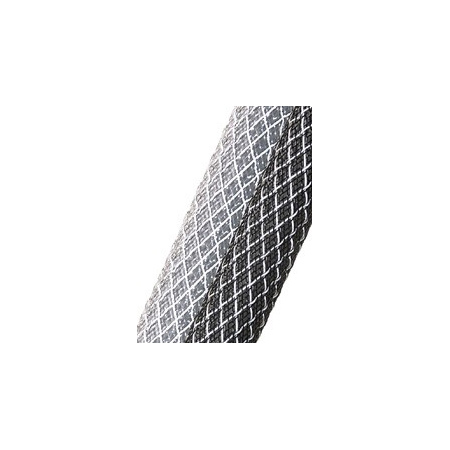 The result is a highly reflective braided sleeving that not only provides abrasion and chemical resistance, but also the benefit of high visibility, due to its 360 degree reflectivity. 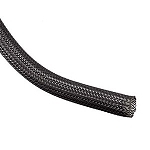 Available in black or clear, diameters from ¼" to ¾".